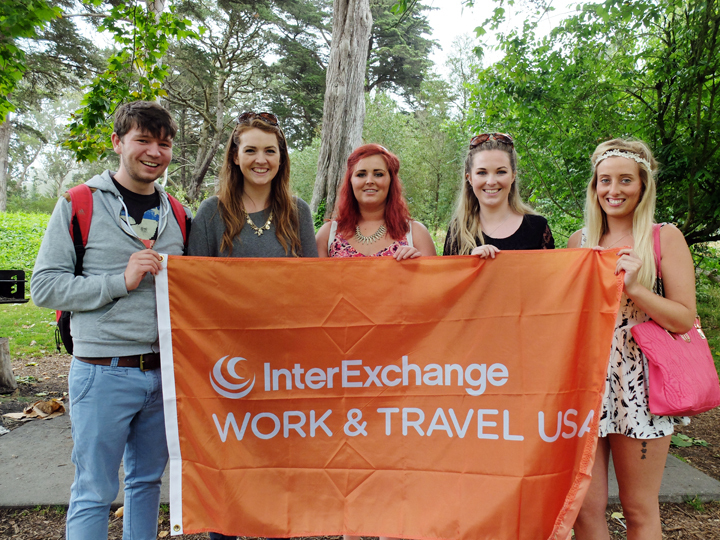 Just before Independence Day, the Irish Immigration Pastoral Center of San Francisco hosted a summer kick off barbeque for Irish Work and Travel USA participants in the Bay Area. The barbeque took place in George Washington Grove inside Golden Gate Park in San Francisco. 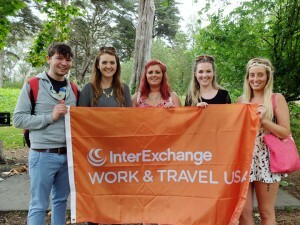 Participants from Berkeley, Oakland, San Francisco and all over the Bay Area converged on Golden Gate Park for a day of great fun. The Pastoral Center provided a very American menu of hot dogs and hamburgers with chips for the over 200 participants that joined the party. Lots of games, including tug of war (teams based on university location in Ireland), and three legged races, got the crowd going on the cloudy afternoon in the park. There were giveaways and prizes handed out by local businesses and a DJ spinning tunes all afternoon. The event was lots of fun and an awesome kick off to the July 4th holiday.